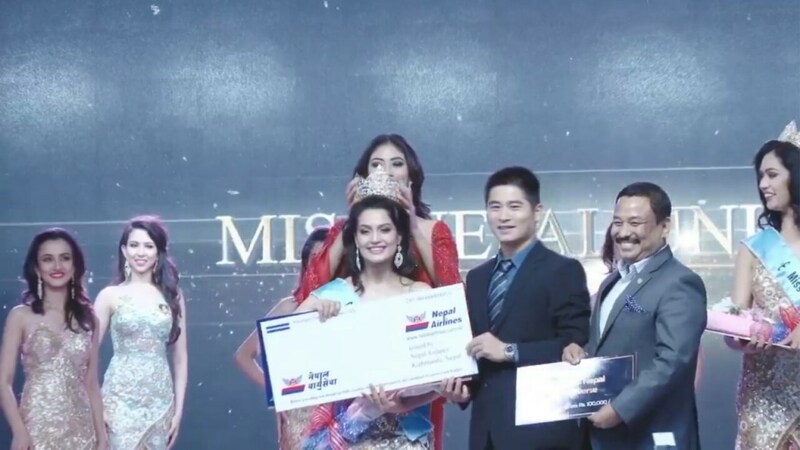 Shrinkhala Khatiwada has won the title of Miss Nepal World-2018 surpassing other 24 contestants at the beauty pageant grand finale held in Kathmandu on Wednesday evening, April 11, 2018. 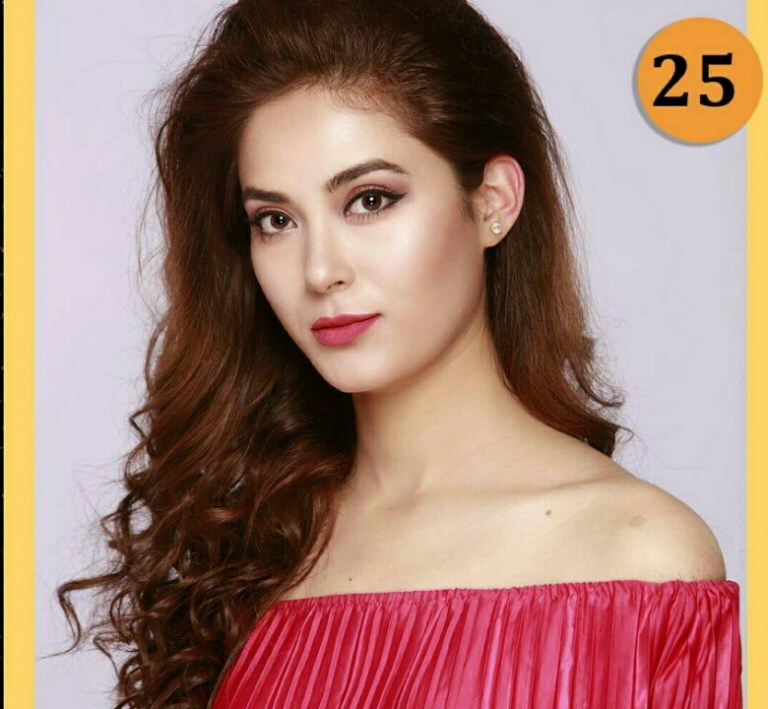 Khatiwada will now compete in Miss World 2018 to be held in China in December. Manita Devkota won the title of Miss Nepal-Universe 2018 and will compete in the next edition of Miss Universe whose date and venue are yet to be confirmed. 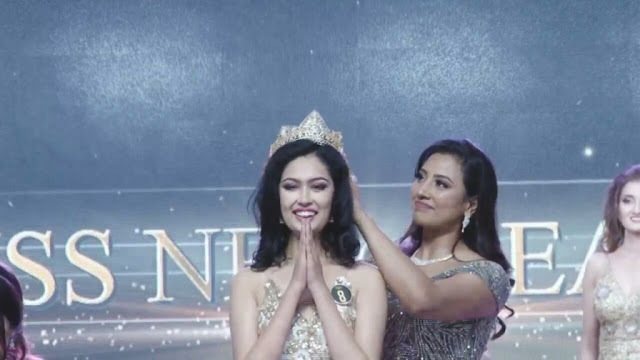 Ronali Amatya was declared as Miss Nepal-International 2018 and will compete in Miss International 2018 in Tokyo in November. 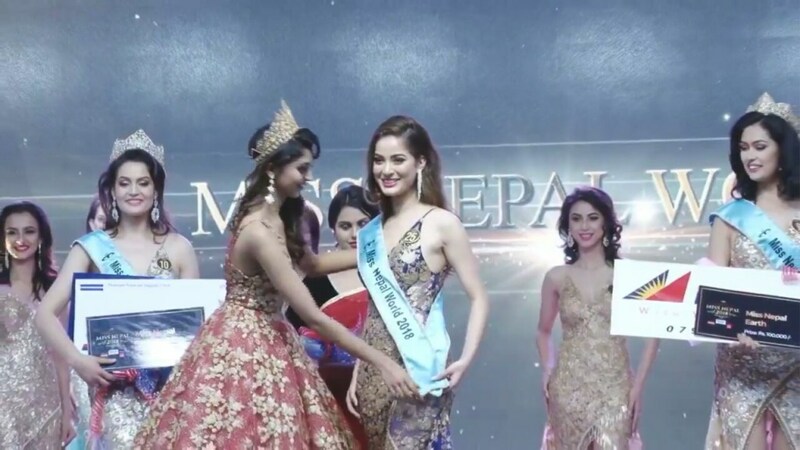 Priya Sigdel bagged the title of Miss Nepal-Earth 2018 and will compete in Miss Earth 2018 to be held in the Philippines in November.